Last year, 16,534 people attended the Tafwyl fair in Cardiff. This year’s Tafwyl Fair 2015 will be held at Cardiff Castle, on July 4 and 5 – and it’s set to provide free fun for all the family. There will be stalls in the fair promoting Welsh produce, and workshops, literary sessions, music, cookery, art and drama sessions. The fair runs between 11am and 9pm on both days. On the main stage there will be live performances by folk, rock and pop artists in the Welsh pop scene, including Yws Gwynedd and Geraint Jarman, acoustic sessions, street entertainers, dance sessions, sports field, and activities for children of all ages. 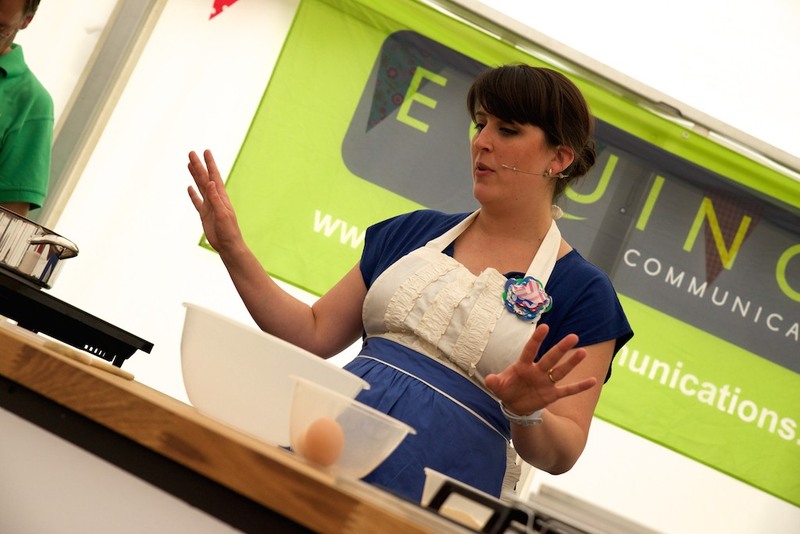 In the food and drink marquee, there will be a talk with Poblado Coffee, pure chocolate workshop with Coco Caravan, an Indian cookery demonstration with Purple Poppadom, a baking demonstration with Great British Bake Off’s Beca Lyne-Pirkis, and a cheese tasting session with Caws Rhydydelyn. You could learn how to brew Cwrw Melyn Bach with Tomos & Lilford Brewery, and join a Welsh ale and cider taster session. For children there’s a chance to bake some cakes and treats for homeless and disadvantaged young people with Llamau. The fair’s popular Bake Off competition returns thanks to sponsorship from cyfreithwyr.com, with guest judges Beca Lyne-Pirkis and Nerys Howell. The competition for under 11’s is to bake and decorate 3 cake pops, and the competition for under 16’s is to bake and decorate 6 cupcakes. For adults, the brief is to bake and decorate a sponge cake so let your imagination run wild and create something special! For the winner of each category we have a special prize – afternoon tea for two at Waterloo Tea Gardens. 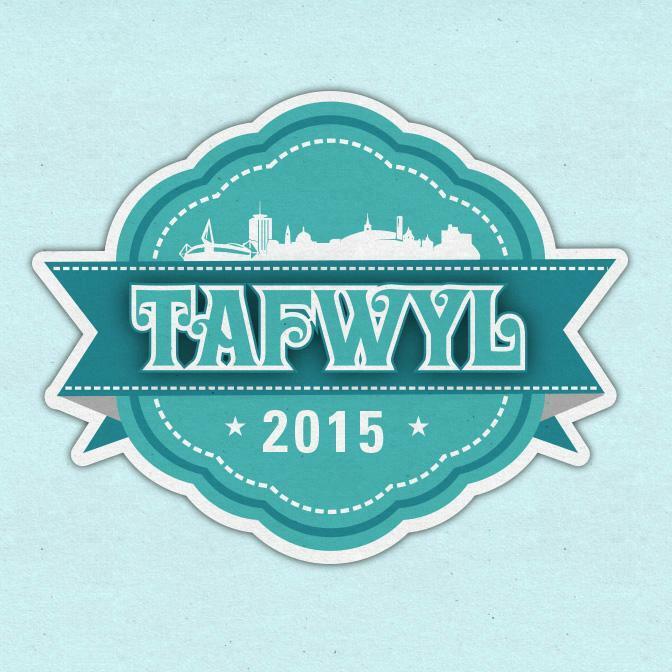 You must register to compete at www.tafwyl.cymru. Healthy fast food on the go. Gourmet sweet and savoury crepes and Breton galettes, all made to order with the freshest of ingredients. Cardiff based Greek Cypriot family sharing their authentic Souvlaki with the rest of the community. A rural company based in the Vale of Glamorgan producing high quality artisian ice creams. Fablas go from cow to cone within a 3 hour period, producing a high class proiduct that is unbelivelbly fresh and locally produces. Look out for a few special adult ice cream flavours including the pink champagne sorbet and mojito ice cream! For the first time this year Milgi will be hosting a cocktail bar – the Hedgerow Bar. The concept really is simple – to serve super seasonal, foraged homemade drinks to anyone who needs a little thirst quencher. There will also be two bars with a large range of ales, lagers, wines, spirits, soft drinks tea & coffee. Our Syched Bar will be selling a range of Welsh ales.